IQMS provides stand-alone training on various customized modules to aspiring Six Sigma Black Belts, Green Belts and Six Sigma Champions. Extensive hands-on training is also provided on advanced statistical tools and on the statistical software Minitab, the core of any Six Sigma learning. Train-the-trainer methodology is adopted to create new team members who can focus on continuous improvement – this gradually helps in the consultant disengaging from the overall initiative. we have designed a curriculum that combines some traditional project management concepts with Six Sigma and Lean tools. 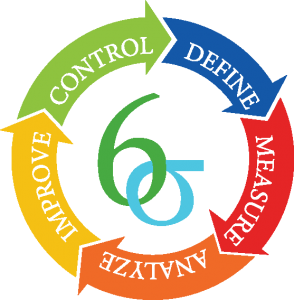 IQMS Six Sigma trainers know that many of the traditional statistical tools that are taught by consulting companies are rarely used and make the learning process difficult. Therefore we only teach the statistical tools that have proven to be useful and effective in continuous improvement projects.